Game sessions last from 5 minutes to 20 minutes, with 45 minutes not uncommon. These levels of engagement are unheard of in any other traditional or digital medium and would be expensive to replicate. 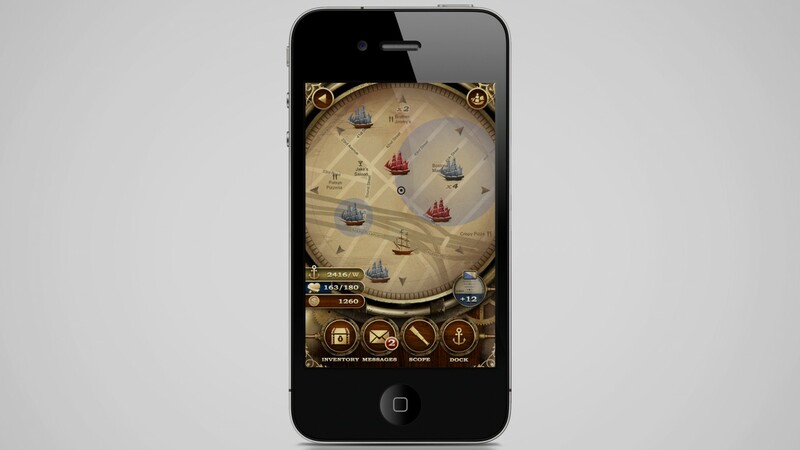 Diageo’s largest, most successful app to date, Captain’s Conquest is a massive location-based multiplayer mobile game. 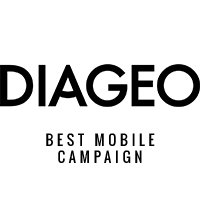 Players assume the role of Captain, and their social influence on Facebook and Twitter is used to create their initial ranking. 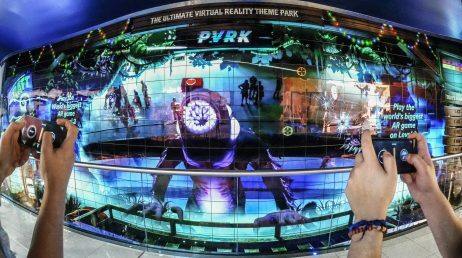 As they physically move around the real world, they can fight virtual battles against rival ships, increasing their vessels’ strength and capabilities by collecting add-ons. 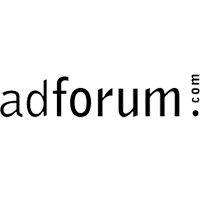 Player form a fleet with their friends and conquer territories by docking at real-world locations via Foursquare. By proving their battle skills and exploring their city, they can collect bigger ships and become Captain of the entire fleet. Entire cities can even compete against one another as the multiplayer function is based on location. The game has over 80 unique items to discover. 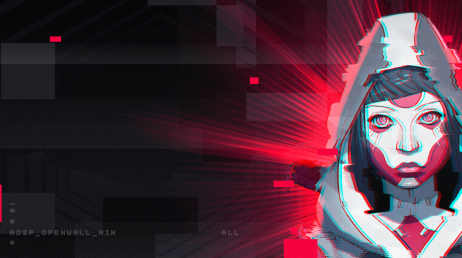 Players also have the ability to buy and sell virtual loot hidden in the physical world, although the loot exists in a dynamic economy where prices fluctuate depending on players’ locations. 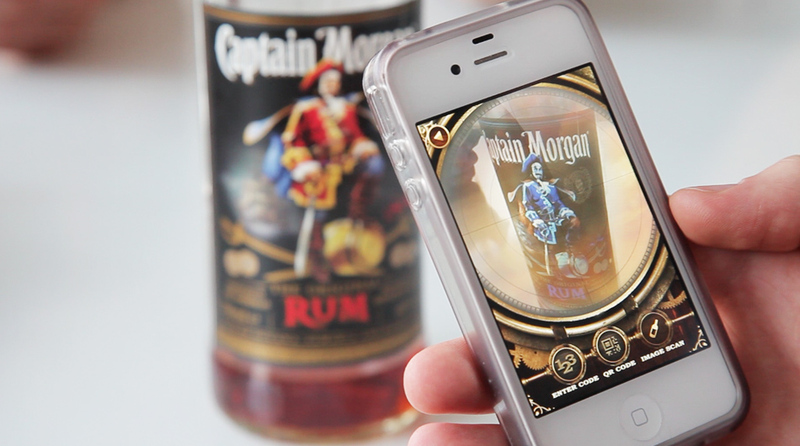 In addition to this, players can also use the innovative scope feature to scan physical Captain Morgan bottles and unlock valuable in-game rewards. I will give the pirate his due. He makes a damn good branded mobile game. 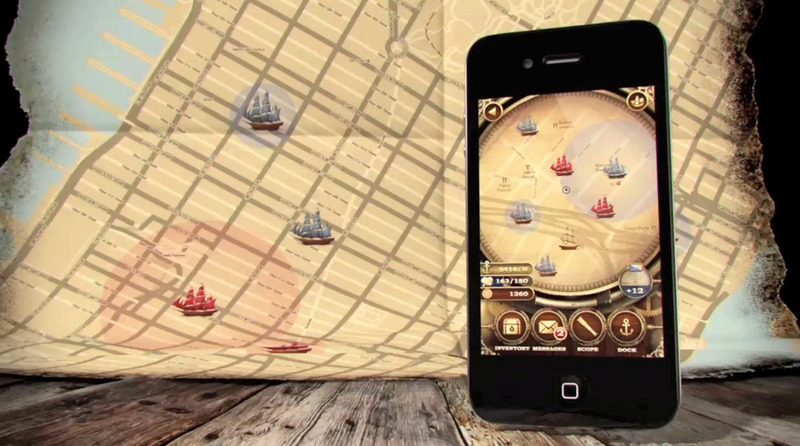 The Captain’s Conquest game for Android and iPhone is genuinely engaging and fun. 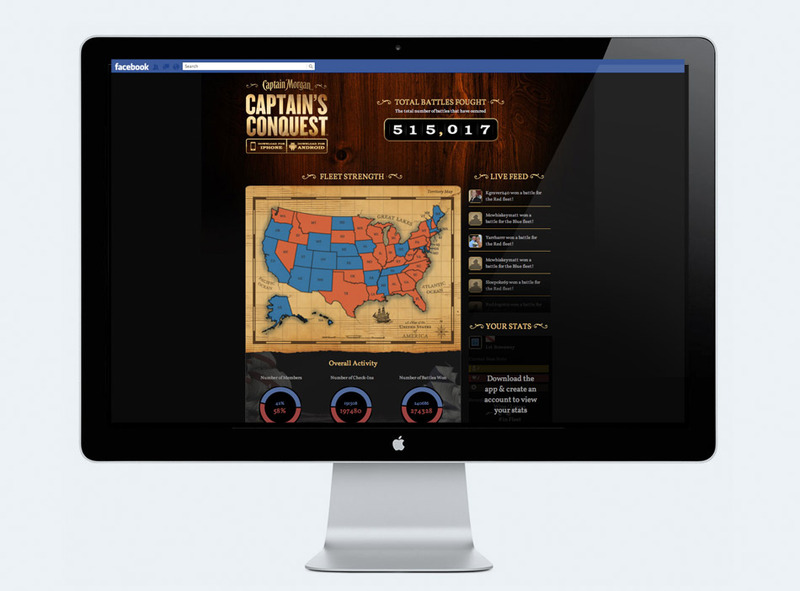 Before playing Captain’s Conquest, players can watch thousands of users battle in the real-time feed on the Captain Morgan Facebook dashboard. 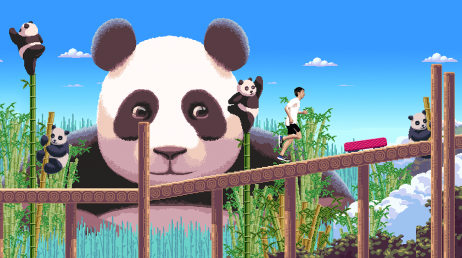 Captain’s Conquest brings the Captain’s legacy and his adventurous spirit to life. 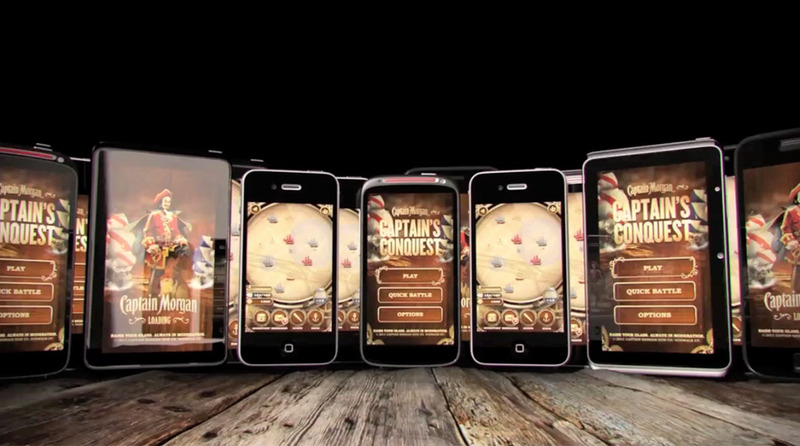 Winner of Diageo’s Best Mobile Campaign Award, the game is available on iPhone and Android but only in the US.